175kg/drum and 14MT for 20FCL container or as the clients require. 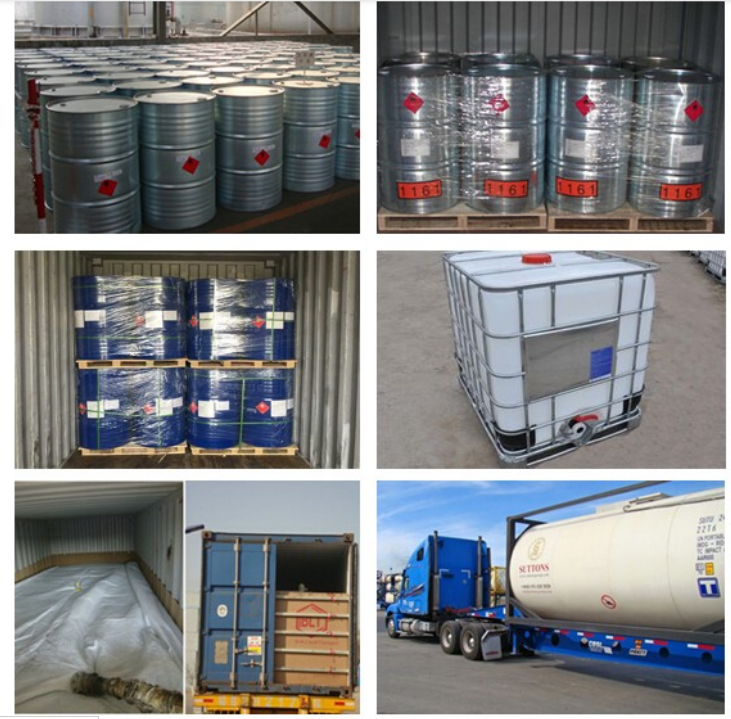 Main application: can be separated from a variety of organic raw materials, such as gasoline, benzene, kerosene, asphalt etc. 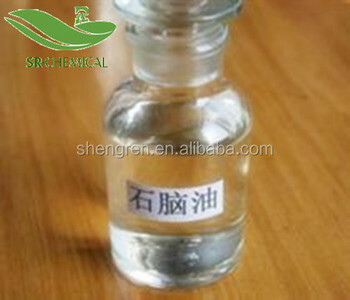 Shaanxi Shengren Petrochemical Trading Co., Ltd.